The end of winter feels so close, you could almost touch it. To stop you from wishing your days away, we’ve rounded up some of February’s finest celebrations which will have you grabbing for your scarves and gloves with glee. 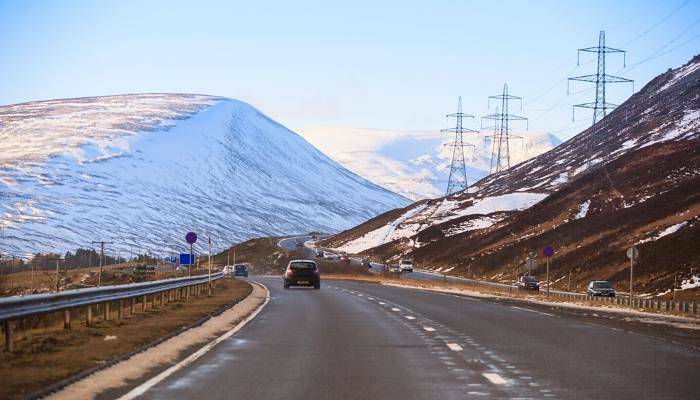 Cairngorm, in Scotland, is often overlooked as a ski destination with winter sports aficionados flocking to the nearby alps for their slice of the powder. However, this needn’t be the case. CairnGorm is a great place to try your hand at skiing before you commit to expensive flights, and with the introduction of Groove CairnGorm, it has an apres ski scene to rival the best. This year’s festival sees acts such as Mike Skinner, Basement Jaxx and Blonde take to the stage ensuring that you’ll be dancing all night long. Fly into Glasgow for the 24th and 25th February to enjoy this amazing festival. 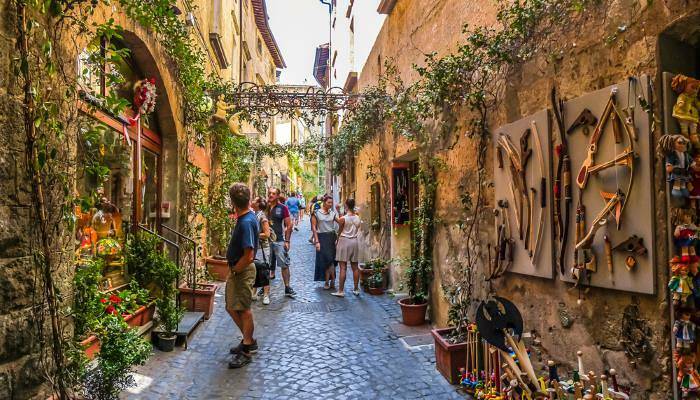 Terni, in Italian Umbria, was the birthplace of St. Valentine and the city is full of conflicting stories about how his story became so entwined with that of young lovers. Whichever story you’re buying in to, you are more than welcome to join the festivities on 14th February. The day is commemorated with a huge feast around the Basilica di San Valentino where extraordinary acts of love are highlighted and jewellery-making classes are offered. If you’re looking for ultimate celebration of romance this Valentine’s Day, why not compare flights to Terni’s closest major airport, Perugia. 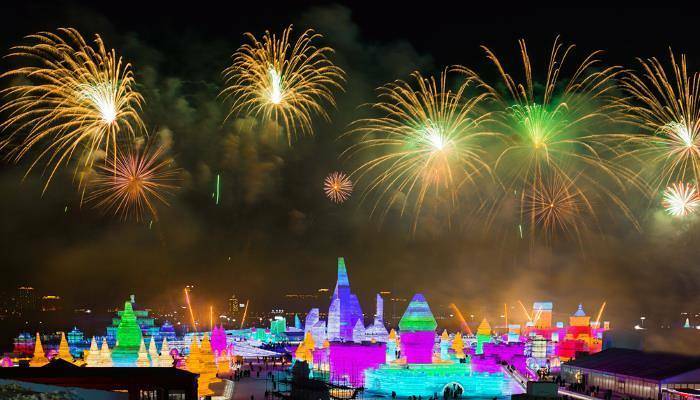 The annual International Ice and Snow Sculpture Festival sees the city of Harbin transformed in to a winter wonderland, with intricate ice sculptures dotted around the city. The biggest sculptures though can be found at the Ice and Snow World where full-sized ice buildings are illuminated each night, creating an ethereal glow. When you’ve had your fill of beautiful sights there is skiing to partake in, and for the really brave, there is the opportunity to swim in the Songhua River. 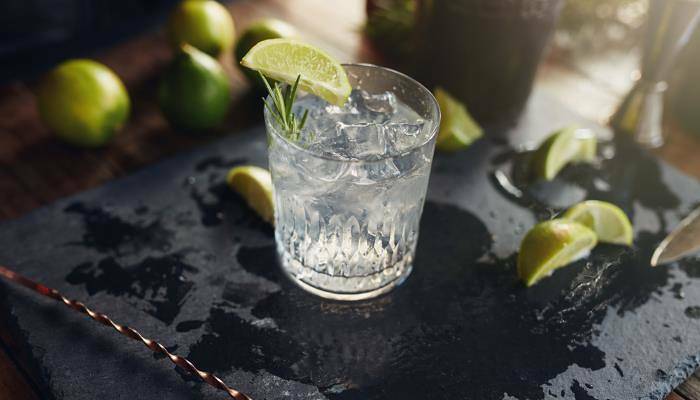 A gin and tonic has become a coveted refreshment after a long day at work, and now London has a three-day-long event, running from the 17th to the 19th February, in the drink’s honour. Over in Tobacco Dock, there will be an eye-watering array of gins to sip on, alongside gin-making masterclasses, and extravagant cocktails. What’s not to love? Happy holiday hunting from the dealchecker team! Rosie heads up our content team, making sure that our users are presented with helpful and useful information! She also helps the content team in writing blogs about the many gorgeous destinations on her bucket list.